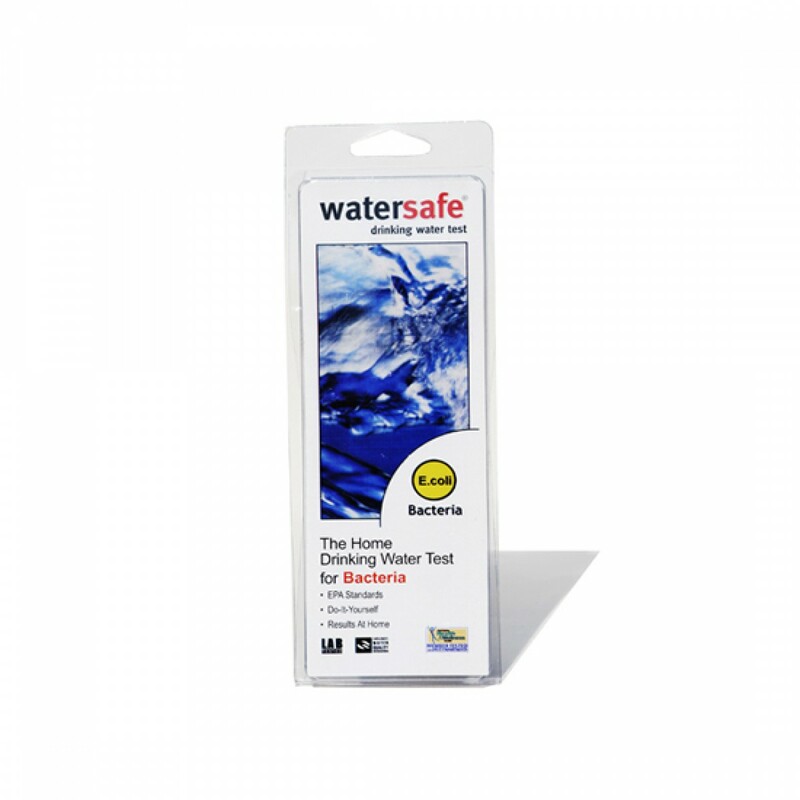 This home drinking water test kit will report on the level of bacteria in your drinking water within 48 hours of testing. Package comes complete with everything needed to test your water accurately and affordably. Ideal for homes in areas with drinking water quality issues. Order the WaterSafe home drinking water test kit for bacteria today.